From ultra-fast charging batteries to the latest treatments against disease, nanotechnology is enabling scientists and engineers to achieve things that used to be incomprehensible. 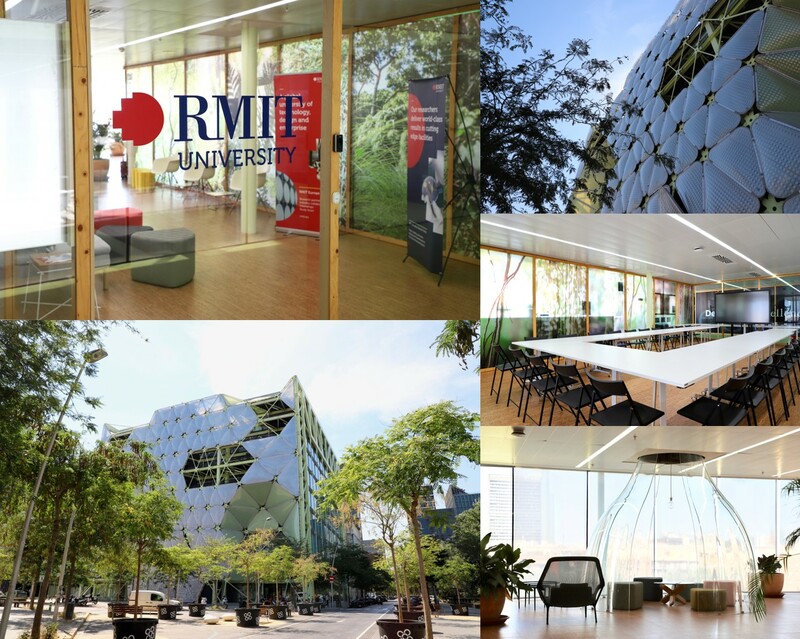 RMIT Europe, as part of the European research project GoNano and in collaboration with CCiT from the University of Barcelona, is hosting an interactive one-day citizen workshop on the future of nanotechnology in the supply and storage of energy. We want to hear from people across the community on what they think are the benefits of nanotechnology as well as any concerns about its application. No previous education nor understanding of nanotechnology is required to participate and selected participants will be remunerated for their attendance. The event, which will be delivered in Spanish, is open to the public and free of charge.